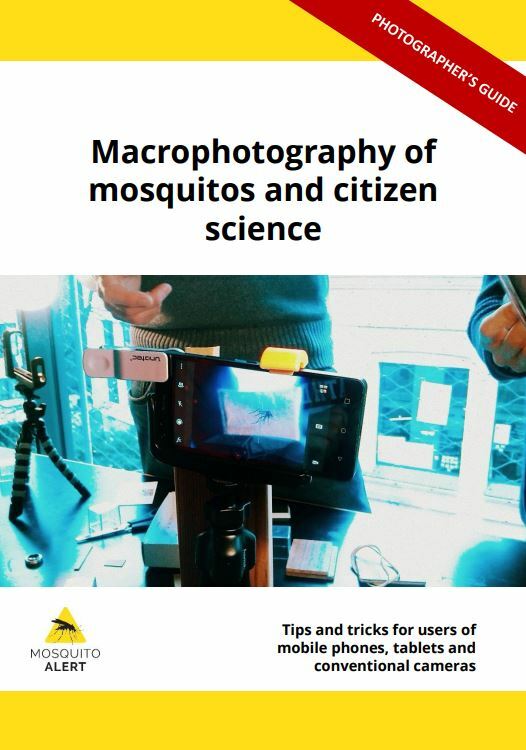 Mosquito Alert is a cooperative citizen science observatory coordinated by different public research institutions. 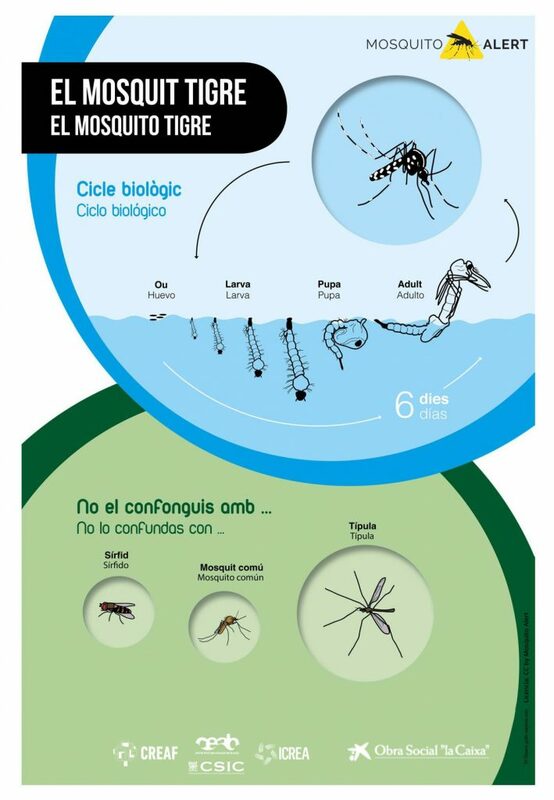 Its main objective is to fight against the tiger mosquito and the yellow fever mosquito expansions, two invasive species vectors of global diseases like Zika, Dengue and Chikungunya. 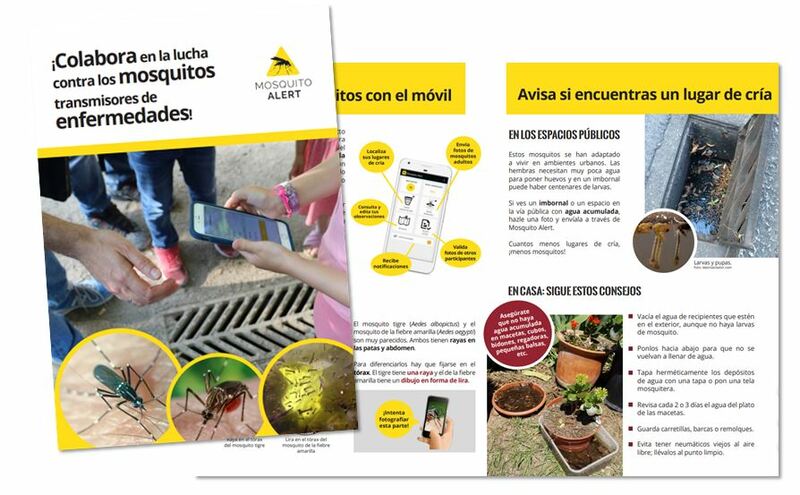 With the Mosquito Alert app anyone can report a possible finding of tiger mosquito or yellow fever mosquito and their breeding places on the public road by sending a photo. The photo collects the GPS position along with other detailed information. Afterwards, a team of expert entomologists validates the photos received. 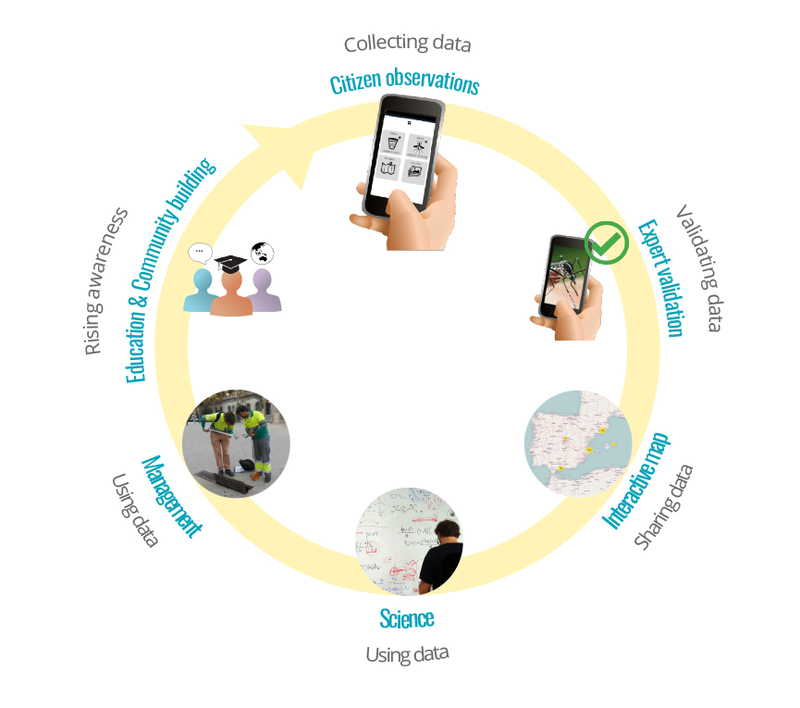 The result of the validation is sent directly to the participant and published in the observation map. 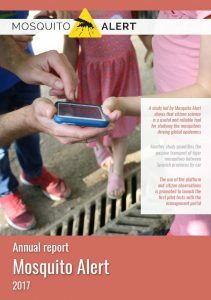 In it you can consult and export all observations from 2014 to the present. 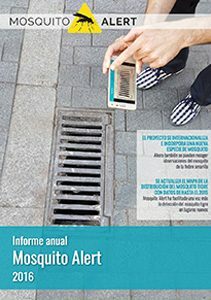 This information complements the scientific work and allows public health managers to use this information to monitor and control the spread of mosquitoes in neighborhoods and cities. 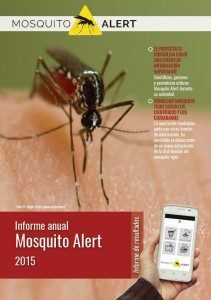 The software used in the Mosquito Alert application is free and open source. 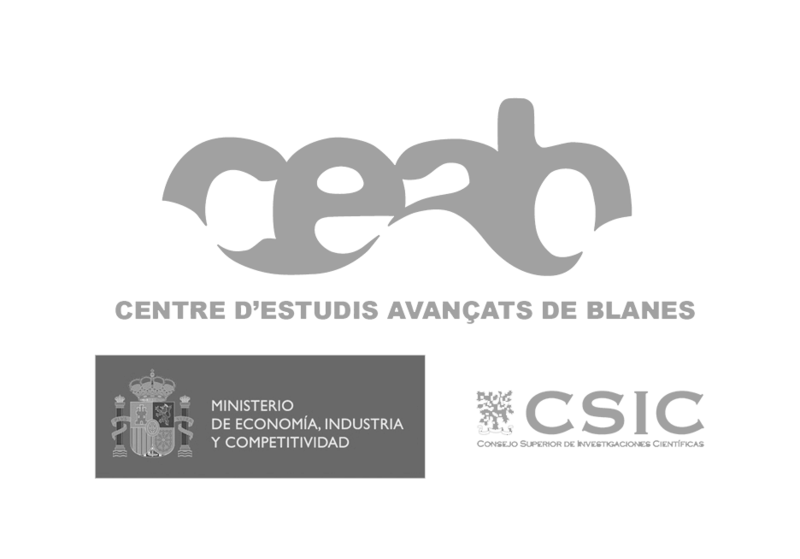 It is distributed under a license that allows you to use, change, improve the software and redistribute it, either in its modified form or in its original form. 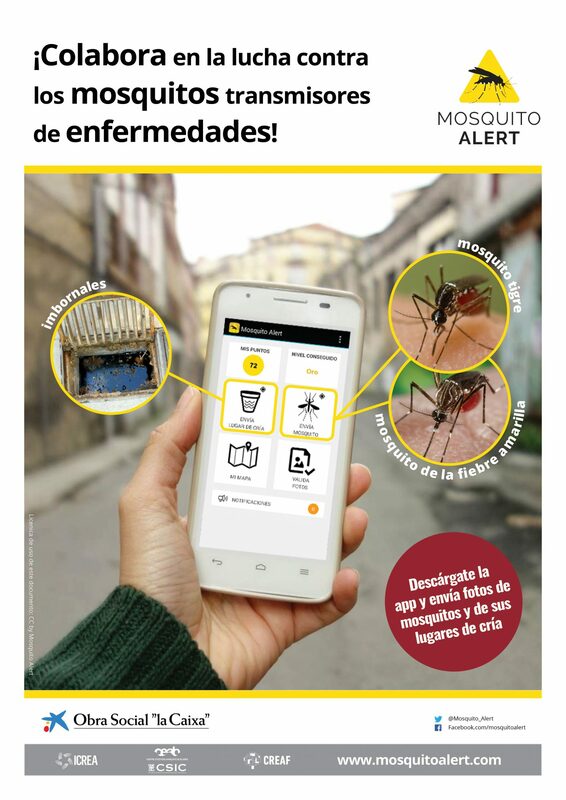 Download the Mosquito Alert app and if you see a tiger mosquito, yellow fever mosquito or their breeding sites send a photo.